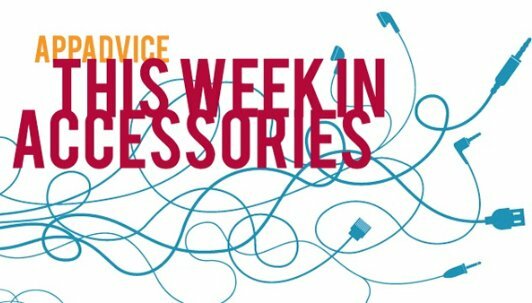 Welcome back to our weekly look at some of the newest accessories for your iPhone, iPad, or even Apple Watch. In this edition, we’re highlighting two iPhone 6 cases, an old-school amplifier, and more. A shock-proof case that weighs just 26 grams, the new Helix for the iPhone 6 from SwitchEasy offers impact absorbing corner bumpers with air chambers that protect your handset during drops. 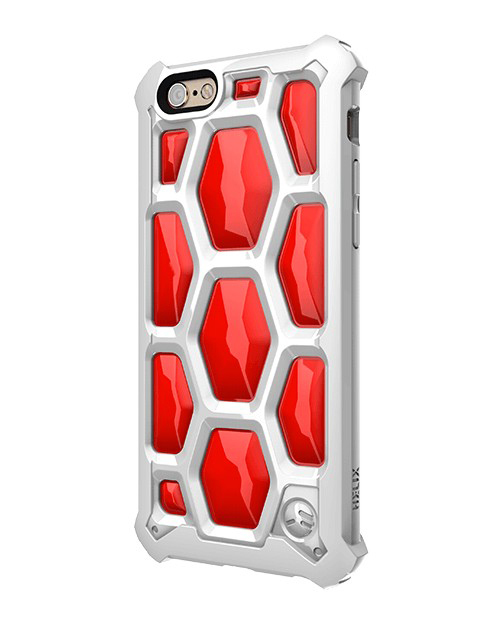 The hexagonal cell design of the case itself is also able to absorb an impact. Buyers can select from a black or white/red version. It can be purchased from SwitchEasy now for $29.99. 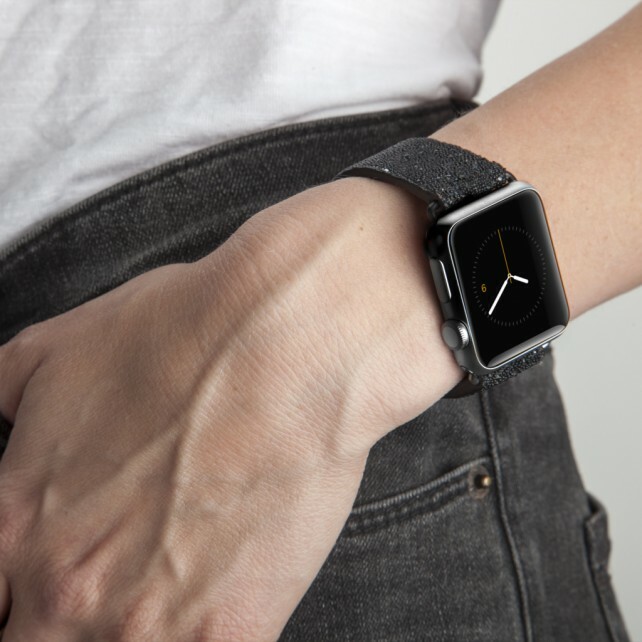 Case-Mate has announced a number of new bands for the Apple Watch. Ranging in price from $35 to $80, there are a number of selections for both the 38mm and 42mm watch, including the pictured Brilliance. For the smaller watch, its made with genuine crystals and a leather band and finished with a logo-engraved clasp. All of the bands will be available to order later this month. For more information, visit the company’s site here. 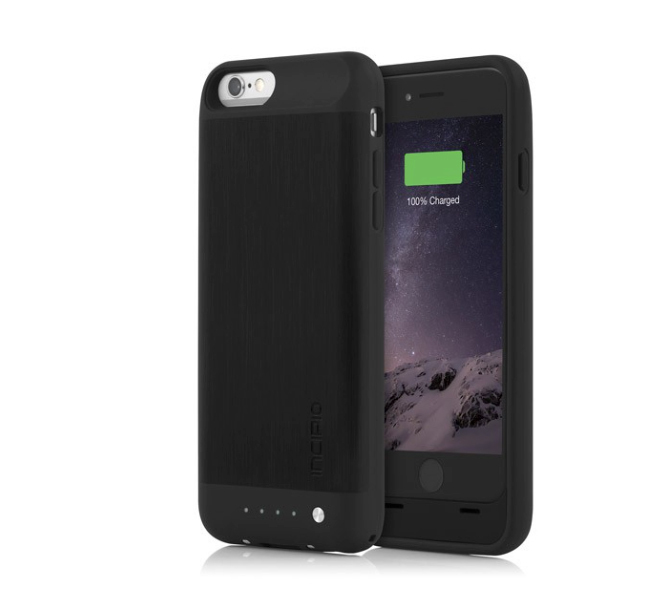 A battery case for the iPhone, the Incipio Ghost Qi is designed to be wirelessly charged with any compatible Qi charging base. The internal 2,100 mAH battery can double the battery life of your handset. It can be purchased now from Incipio for $99.99 and is available in black. If you don’t have a Qi charging base, Inipio is offering the Ghost 100 for $39.99. The first Bluetooth headphones from Urbanears, the Plattan ADV Wireless can play music for up to eight hours before needing to be recharged. The earcups are highlighted by a built-in swipe interface where users can answer calls, adjust volume, and switch tracks with just a touch. A 3-D hinge adjusts to your ears and head for maximum comfort. The headband can also be easily removed and washed. 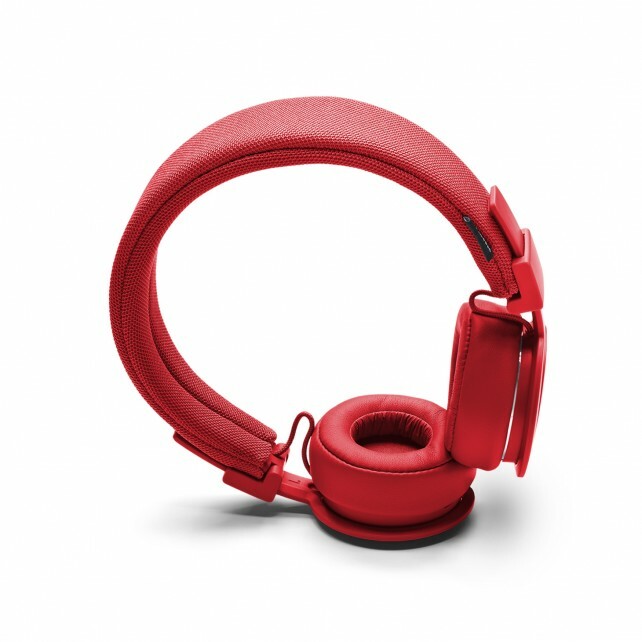 Available in six different colors, it retails for $99 and can be purchased from Urbanears’ site now. 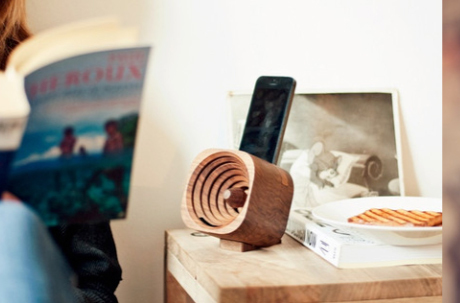 A unique amplifier for the iPhone 6 or iPhone 6 Plus, the Trobla is built from locally sourced and certified wood from Slovenia. Instead of needing to plug in or charge the device, the sound travels through a hollow chamber and is guided by a cone. Your iPhone is the only electronic device involved. It’s available now from Bite My Apple for $89.99. This new home accessory gives Siri control over your smart home. A flurry of HomeKit-enabled products have become available.